Mint Self Storage has movers available to provide assistance for all self storage solutions in Winnipeg. Locally owned, we understand the self storage needs of Winnipeg business. Mint Self Storage provides self storage solutions for south-east Winnipeg as we are conveniently located at the corner of Lagimodiere and Fermor. Our long access hours (6:00 am to 11:00 pm), flexible unit sizes and choices between climate (heated and air-conditioned storage) or non-climate controlled self storage space provide the solution for any storage situation. Mint makes moving easy by offering our free truck for move-ins and we have movers available. All your moving supplies are on sale in our fully equipped retail store. FREE board room allows you to have professional meetings. Mint Self Storage accepts your mail and deliveries, places them in your unit and notifies you of the delivery, saving you time and money. 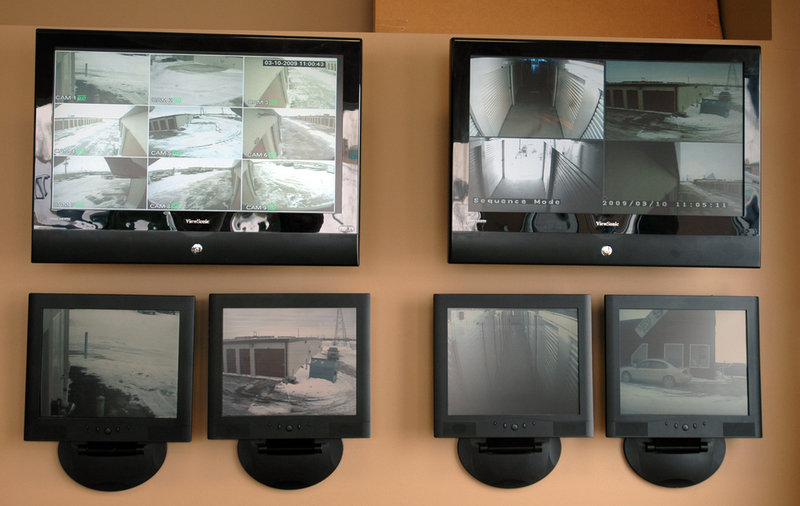 At Mint, a security system superior to systems protecting most homes and businesses protects your belongings. Moving: Experts all agree that de-cluttering your Winnipeg home with self storage can help you achieve a quicker sale and higher asking price. Down Sizing: Once the children have left home, you may not need all of the space you once did. Mint Self Storage has the simple,cost effective solution to this problem by allowing you the freedom to move to the home that suits your needs—while keeping your belongings close at hand. The Spare Room:With the average house now costing over $300,000, more and more people are deciding not to move and utilize the space they have. Turning your spare room into an office, nursery or guest room, rather than using it as a store room for your excess belongings is a much cheaper option than moving. You will be surprised how much room you have once the boxes and clutter are gone!